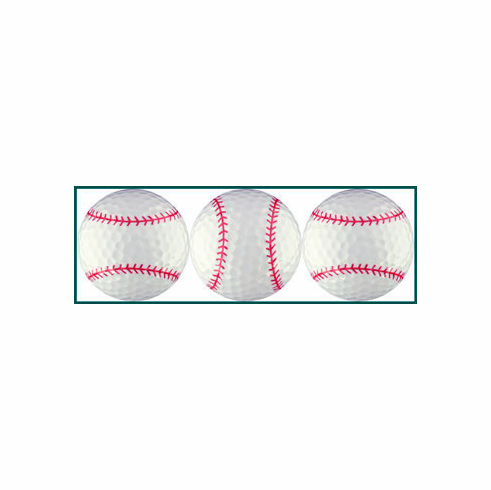 This sleeve of three baseball seams golf balls will make the perfect gift for the baseball fan in your life. Each sleeve contains three baseball stitches golf balls. Packaged in clear plastic sleeve.